At our office your comfort is our main concern. 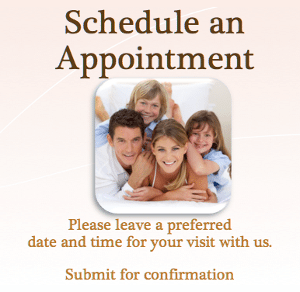 We strive to offer the latest in dental technology that creates the most pleasant visit for you. Dr. Dellinger and his wonderful team offer modern dental care with a friendly, family atmosphere that makes going to the dentist a pleasure. Our kind and caring dental team creates a relaxing atmosphere while delivering the highest quality dental care. 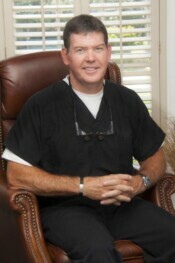 Meet Dr. William Dellinger a kind, caring McDonough Dentist. Dr. Dellinger is a McDonough dentist. He is a cosmetic dentist, an implant dentist, and a dental crown and dental bridge dentist, also known as a restorative dentist. Choosing a dentist can be a challenge. You want quality dental work, optimal comfort, and a friendly reception at every visit. You want to feel welcomed & respected. Our goal is to make you feel comfortable and relaxed while in our office. We have designed an inviting atmosphere from the homelike ambiance in our front office to state-of-the-art equipment and comfortable dental chairs in the back office. We welcome patients of all ages. Whether you are a child, parent, a college student, a professional, or a retiree, you and your family will find the comprehensive dental care you need for optimal oral health at our office here in McDonough. Dr. Dellinger has served the area with premium dental care since 1990, and he has an outstanding reputation in the community. Our caring team of dental professionals looks forward to welcoming you into our dental family. Please contact us for your consultation visit or with any questions you may have about our practice. We look forward to hearing from you!